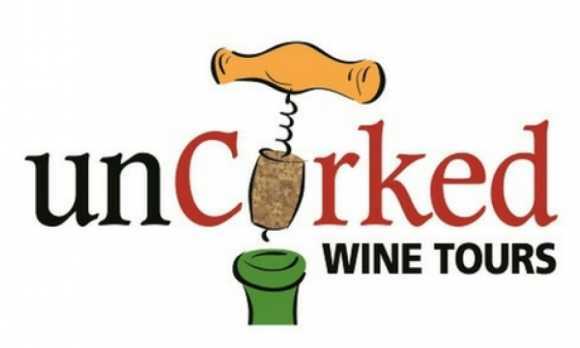 Uncorked Wine Tours is the ideal tasting experience in Paso Robles and San Luis Obispo wine country. Enjoy the company of a knowledgeable local wine tour guide at the wheel, sit back, relax and enjoy the ride and the wines. 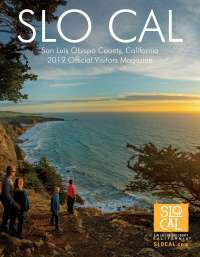 Katie Hayward and her team of guides offer the best wine tours in Paso Robles and San Luis Obispo, with custom itineraries and personalized service. We can included anything from wine, beer, spirits, olive oil, food pairings, vineyard tours and more. 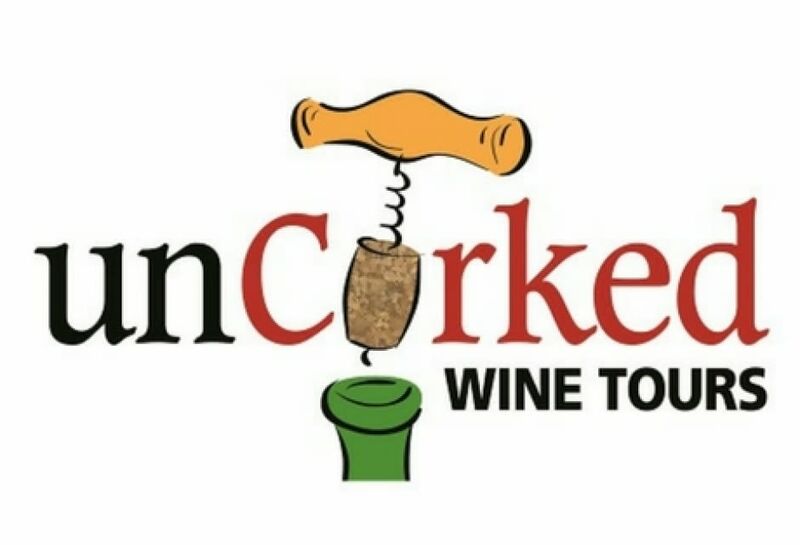 In addition to providing unique wine tasting trips Uncorked Wine Tours also offers shuttle services to events and small weddings.